With ISTE 2013 only just behind us, it’s already time to start thinking about submitting proposals for next year’s conference. The ISTE 2014 Conference will take place in Atlanta, GA from June 28 to July 1, but the call for participation ends in just a week on October 2nd. As you consider your submitting for next year’s conference, it has never been more important to consider including 3D technologies. Why? 1. The International Society of Technology in Education is an organization that represents the interests and priorities of educational technology leaders. Each year, the conference program and exhibit hall reveal the both newest and more effective technologies and edtech practices to nearly 20,000 attendees. In recent years, 3D technologies in design/modeling, 3D printing and stereoscopic 3D have represented the true cutting edge in educational technologies. Including sessions, demonstrations, and hands-on offerings that allow educators to explore these technologies maintains the ISTE Conference’s reputation as the quintessential home for edtech innovation. 2. 3D technologies and applications are internationally relevant to educational best practices. Stories, research and case studies of successes in teaching with 3D have emerged from countries across 6 continents, with applications spreading widely across the United States, India, and Europe. With attendees participating from around the world, the ISTE Conference is the perfect venue for exploring and sharing emerging practices relevant to the global learning community. 3. Knowledge and skills in emerging technologies lead to success in emerging careers. With 3D applications exploding in design, technology, engineering and manufacturing industries, exposing our students to learning and creating in three dimensions prepares them for future success in college, careers and life. 4. Teaching and learning with 3D technologies leads to significant learning benefits. Research from case studies around the world are demonstrating that teaching with 3D technologies is good for students. For example, when teaching with stereoscopic 3D video, interactives, and simulations, students demonstrate significant increases in learning gains, retention, abstract concept mastery, and more. A great overview of these benefits can be found in my Stereoscopic 3D Enhances Learning infographic. 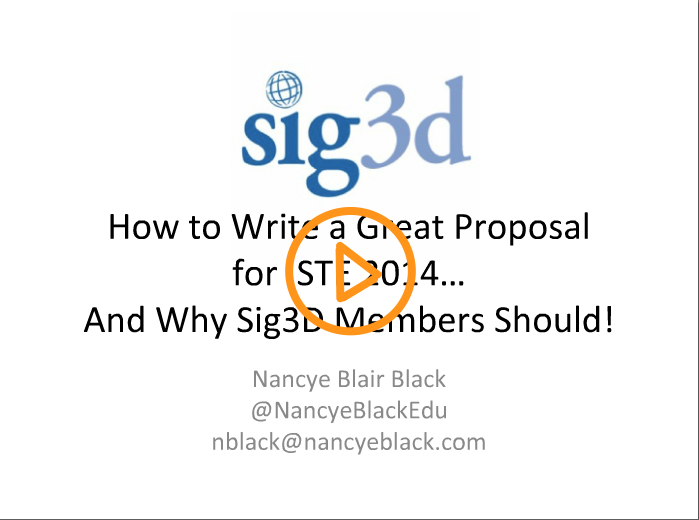 To get a better idea of the ISTE proposal process, ways that 3D relates to edtech’s hottest topics, and how to identify your own area of expertise to share, watch our SIG3D September 2013 Webinar archive video: How to Write a Great Proposal for ISTE 2014… and Why SIG3D Members Should! And if and when you do submit your 3D technology-related proposal for ISTE 2014, I would love to hear about it. Please, feel free to share about your ideas and approach in the comments below. I look forward to connecting with you now and at the ISTE 2014 conference! 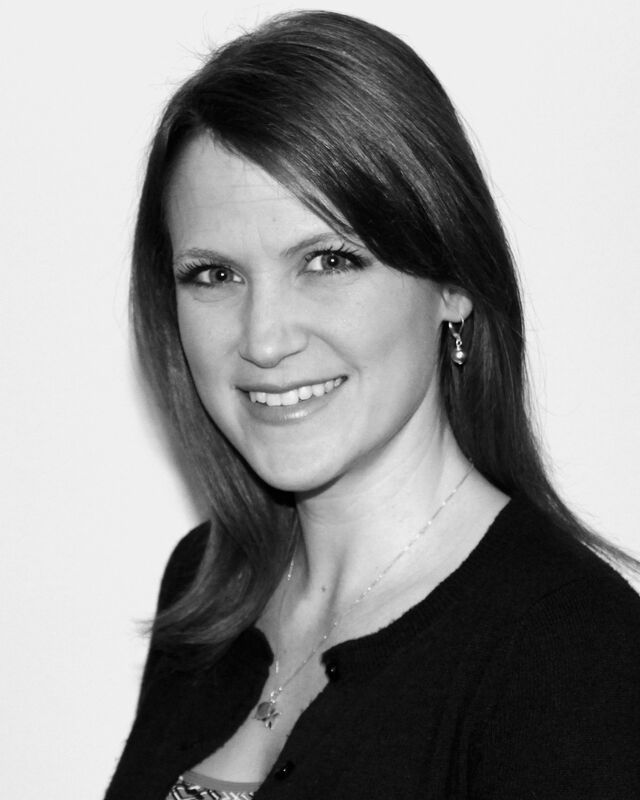 Interview with Megan Power – Innovative 3D Educator! 3D Movie-Making? In Kindergarten? Although this might sound crazy to some, to Megan Power this is just a small example of what her students are capable of! In her eleventh year of teaching in Poway Unified School District in San Diego, California, she has been an innovative technology integrator. This is her sixth year making movies with her students, but last year marked their first year working in 3D… and it was a great success! Their film “Flashback in Time” won two San Diego County Office of Education Innovative Video in Education (SDCOE iVIE) awards in the K-2 and People’s Choice divisions. So, what does Megan have to say about teaching and learning in stereoscopic 3D? Let’s find out! Q: How long have you been working with 3D technologies and in what capacity? 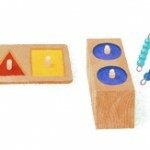 Megan: I have been using stereoscopic 3D in my classroom for 1 year. Q: What made you decide to integrate 3D teaching and learning into your classroom? Megan: My kindergarten class was writing and filming a movie about decades in history last year and we wanted our audience to feel like they were really in the past. Our original idea was to film in 3D so the movie would be more realistic and allow viewers to experience the past with “future” technology. When researching the 20s, 50s, and 80s we found that 3D was around at those time periods. This finding became a very important piece that was threaded in our movie. 3D also gave the students a chance to learn about our sense of sight and about different perspectives.This directly connected to our comprehension work on inference and character perspectives. Q: In what ways have you found 3D technologies innovative, unique and/or helpful in education? Megan: 3D is exciting and engaging. Because it is so close to real life students remember concepts and content more. It brings a whole new depth to learning and video. Q: What are your thoughts on student use (K-12 or college) of 3D technologies? Megan: Any type of filming project with students is powerful. When you give students another dimension to work in, the project gets that much better. Students really have to think about the content and about the process of filming on a deeper level when creating in 3D. I would like to experiment more with 3D content in the classroom and am excited to see more students’ 3D projects. Q: How can readers find out more about your work? Megan: People can find out more by watching our movie on YouTube.